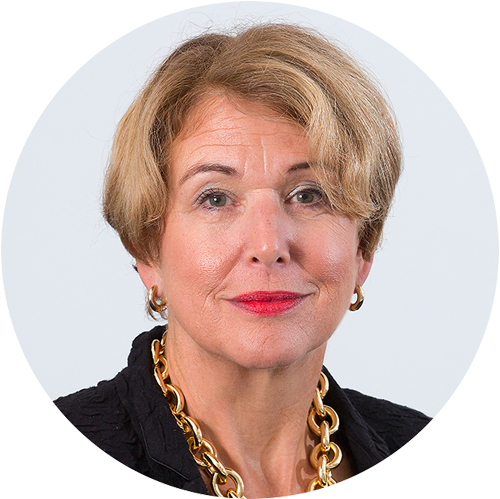 Ann Francke is CEO of Chartered Management Institute (CMI), Winner of the Louis Armstrong Award for outstanding leadership of a UK professional body 2016 and Author of: Financial Times Guide to Management: How to Make a Difference and Get Results. Ann is a Strategic Advisor for Grant Thornton International. She is also a member of the CRUK Women of Influence Board, WACL, MGGB and an Advisory Board member of Lancaster Management, Nottingham Trent and the Open University Business Schools. Ann is an engaging and informative speaker who encourages interactive Q&A sessions to promote debate around her given topic.